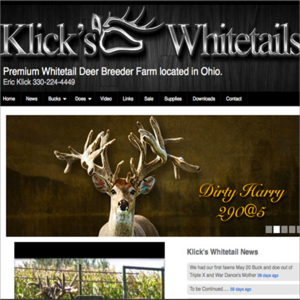 To promote the business of raising and marketing deer in the state of Ohio. 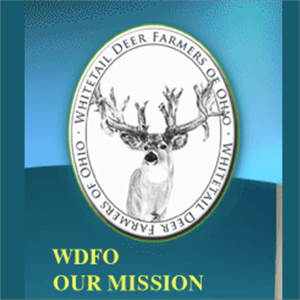 To provide education opportunities for members of the association and other interested people through the sharing of information concerning whitetail deer. To serve as a collective voice in governmental issues that affect whitetail der producers, so as to enhance the whitetail deer industry.